Do you know what the most difference between the hard-working wordpress theme developer and the lazier one is? The hard-working always finds the ways to restrict plugin using for his theme, but the lazier one just needs a plugin that can use for his theme and save his time is fine. However, sometime, there are wordpress plugins that two kind of designer above must use. 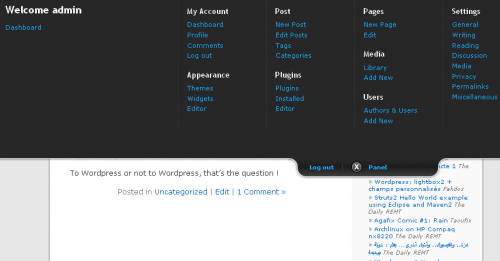 This post contains 10 wordpress plugins that help you to boost up your wordpress design. Some of plugins in this collection based on the ideas around the web blog design tutorial posts. Enjoy it! 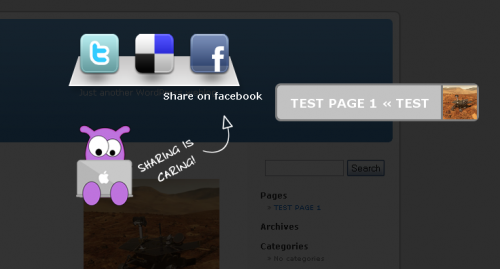 This is a pagination plugin that based on the idea of scrolling. Your pagination will not be split into parts, it will display all the pages but you can easily access all page by the scroll bar. You can find a demo here. The Freebie Images Plugin allows you to search among hundreds of thousands of high quality stock photos, illustrations & vector files. Spice up your blog with high quality free stock photos & images created by professional photographers and illustrators: Easy to use search interface with advanced filtering and Drag & Drop functionality. Download: Freebie Images: Free Stock Images Plugin. Using this plugin, you can add icons (images) to sidebar of your site or blog into section of categories and pages. Download: Category and page icons plugin. 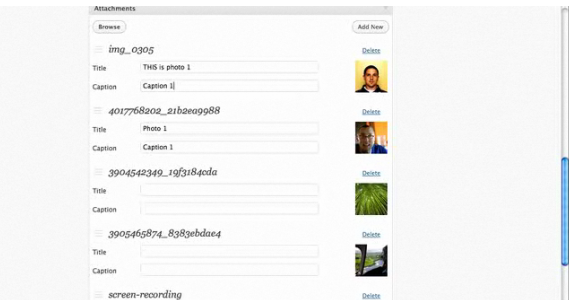 Attachments allows you to append any number of items from your WordPress Media Library to Posts and Pages. This plugin does not directly interact with your theme, you will need to edit your template files. 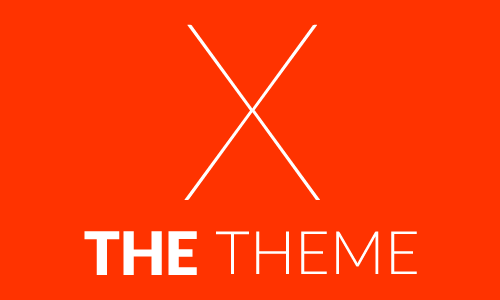 If you plan to build WordPress theme for sell, you should put this plugin in your pocket. Here below is the plugin description. The plugin was developed on the source files created by Dan Wellman. Read more here. This plugin is basically a similar effect release by Meebo.com and used by big players like Mashable. This plugin allows your visitors to simply like your posts instead of comment it. Download: WP Sliding Login/Dashboard Panel. 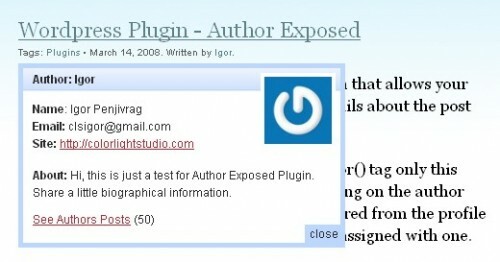 Author Exposed is a simple WordPress plugin that allows your visitors easy and elegant way to see more details about the post author. Great article. I’m always looking for new plugins to try out and use.. never considered using any of these. These are lovely little plugins and ones I’ve never seen before. Great article! What does the title of this post even mean?! Can’t wait to try these! Thanks a lot! Now this is an original list of plugins I had not seen before. Great work collecting them. I look forward to playing with “content slideshow” and “I like this”. Thank you for sharing Lan. The plugins are amazing, and I think it is always good to know what they have available at WordPress. Keep up the good work. More Plugins and simple ideas too. Thanks for the Author Exposed idea. Great work! Very nice article. great plugins, but im still wondering what plugin you used for the end of this post? the thing that says the author, advertise here, related posts, and share the post buttons. You need a plugin for creating grammatically correct titles. Great plugins, im definitely getting the Ajax login one. .-= Web HostingÂ´s last blog ..KVC Hosting =-. Gawd I love WP plugins. If only there was no problem with installing as many as you like onto your blog. .-= TonyÂ´s last blog ..8 iPhone Applications That Help You Blog =-. Category and pages Icons Looks new to me and I’m going to try this on my blog…Really niec plugins and i must say..Wordpress the Best. .-= Ali R. KhanÂ´s last blog ..New Category: EntrepreneurShip =-. Great plugins, thanks for sharing Lan. .-= Gaby LinkoÂ´s last blog ..deCondo: High Class and Elegant WordPress Real Estate Theme from ThemeShift =-. My name is Lam (not Lan). In Vietnamese, Lan is the name of a girl :D. Anyway, thanks for your comment! Nice list, I didin’t know some of them, thanks for the tips! .-= Cayo Medeiros aka. yogodoshiÂ´s last blog ..Problema na paginaÃ§Ã£o de posts do WordPress =-. .-= DidimÂ´s last blog ..Ay Lav Yu (l love you) =-. Very good stuff. 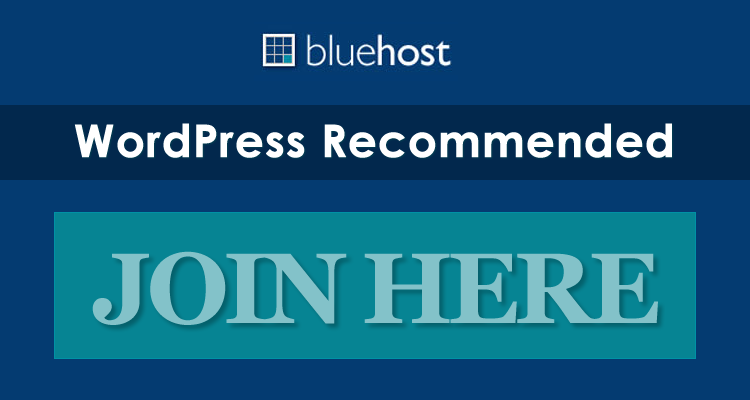 Please, create next list best of Wp Plugins. .-= adoneÂ´s last blog ..Fotograficy i graficy w hip hopie obecni =-. Glad to see I’m not the only “WP Plugin Junkee” out there. Great list, Iâ€™m going to try a couple of these on my blog. .-= Carpet Cleaning WebsitesÂ´s last blog ..Marketing with the Rule of Three =-. Great Post! Will be trying some of these plugins on my blog. .-= TanayÂ´s last blog ..This Week in Design #1 =-. I am going to give the content slideshow a chance. I’ve been looking for something like this, but wanted a recommendation. .-= Joe BÂ´s last undefined ..If you register your site for free at =-. Thanks a lot. I like the Paginator.